Hello, lovelies~ The BB cream phase just never came to an end, huh? I just had to get my hands on every single one of them, if it is even possible. This one from Hada Labo may not be the newest out there, but it sure is new for me. 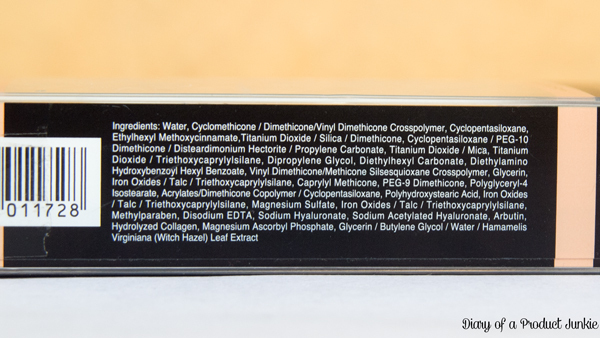 The BB cream is packaged neatly in semi transparent box, complete with product info and ingredients list on the back. Once out of the box, the product is housed inside a white squeeze tube with a twist off lid on the end. It uses a combination of physical and chemical sunscreen, so UV protection is there. 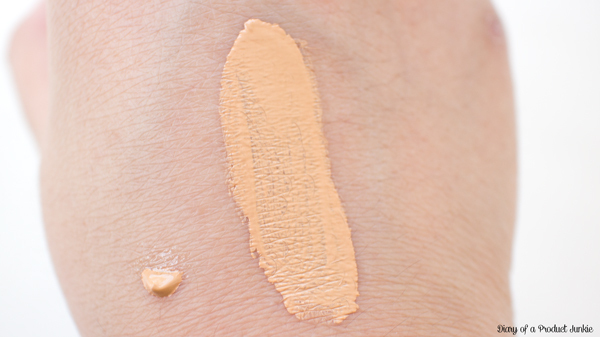 There is silicone in the BB cream, giving it a smooth finish to the skin. It has a lightweight feel when applied on the skin. The consistency is just right between thick and runny. The shade I purchased is Ivory beige, which is the darker one of the two options. It blends on my face effortlessly and feels moisturizing on my combination skin. The coverage is somewhere betweeen sheer and light for me. It certainly doesn't provide coverage for my acne or acne spots, but it conceals the redness on my skin, making it looks more even in terms of skin tone. 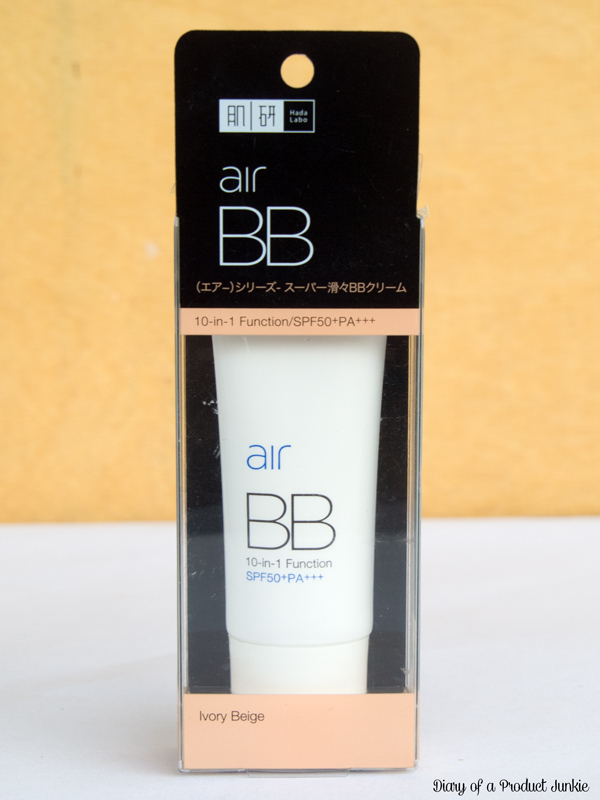 For a somewhat moisturizing BB cream, it gives a satin finish. An in between matte and dewy finish. Since it is more on the moisturizing side, oil control is mediocre. I would recommend this to those who have dry skin and not looking for medium coverage. 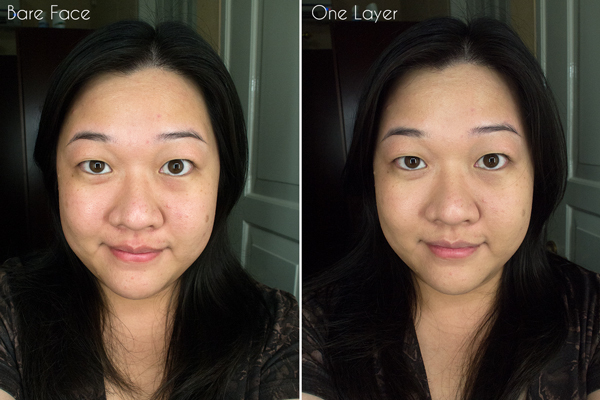 I like using it on days when I don't want a lot of makeup piled on my face.